Enjoy this Private, Non-Stop, one-way transfer between the Los Angeles Int. Airport (LAX) or LAX area hotels and the Los Angeles Cruise Terminal or San Pedro area Hotels and Landmarks. You can reserve this transfer up to ten (10) guests. Meet and Greet services available. Contact us for details. Wheelchairs welcomed. 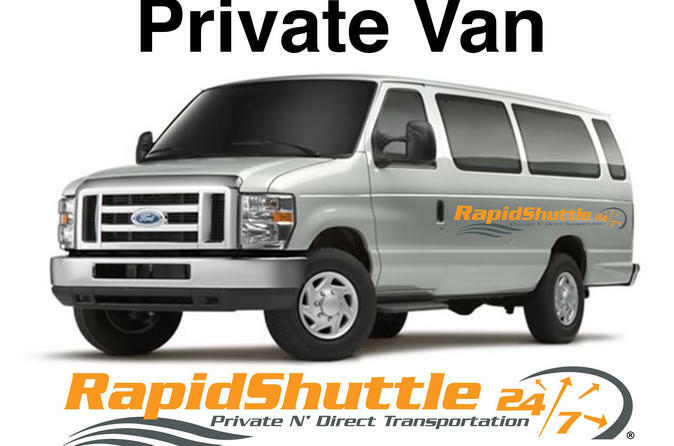 RapidShuttle provides Private, Non-Stop transportation between the Los Angeles Int. Airport (LAX), LAX area hotels and the Los Angeles Cruise Terminal, San Pedro area Hotels and Landmarks for one low flat rate. This Private transfer can be reserved up to ten (10) guests.